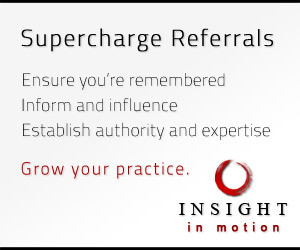 Marketing a law practice can be difficult. Okay, for some of you reading this, you’re thinking that this may just be the understatement of the year. In all reality, generating new business for your firm can be frustrating, expensive, nerve-wracking and time-consuming. While there are dozens of blogs devoted to rainmaking activities, few take a close look at the technical components of digital marketing which aren’t taught in law school or your yearly CLEs. 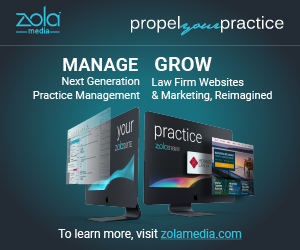 Powered by Zola Media, Legalnomics provides attorneys with expert insight into developing a powerful online presence, exploring website strategy, search engine optimization, top of mind marketing campaigns and so much more. If you have a questions or would like to contribute an article, please email us.